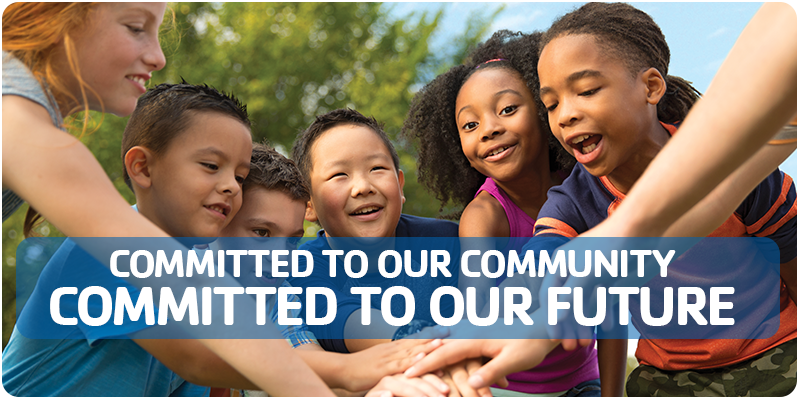 The Dubuque Community YMCA/YWCA announces the four individuals that will co-chair its capital campaign, Building for the Future, A “Y” for All. Deb Siegworth has lived in Dubuque since 1990. She studied Business Management and Marketing at Clarke College while working at Dubuque Bank & Trust in a fast, high profile environment, assuring customer satisfaction through an exclusive Executive Banking Program. Deb makes sure that new residents are welcomed to the Dubuque Community in a way that has become customary in nature. Her motto is “It’s Business Unusual”. 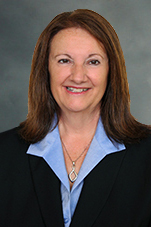 Passionate about reaching out to the Community, Deb has become very involved in the nonprofit sector, serving as Co-Chair for the Dubuque Community YMCA/YWCA Capital Campaign and President-Elect for the Boy Scouts of America-Northeast Iowa Council. She loves spending time with her grandchildren and is very grateful for family and an amazing group of friends. Mark Dickson is the General Manager for the John Deere Dubuque Works, a position he has held since April 2015. 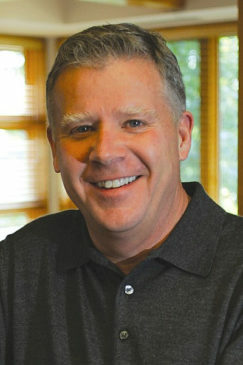 Mark began his career with Deere & Company in 1998 and has experience in six operations within the John Deere enterprise. He has held various leadership positions in supply management, quality, customer support and manufacturing. Mark graduated from Hastings College (Nebraska), with B.A. degrees in Math and Physics. He also has a B.S. degree in Mechanical Engineering from Colorado State University and holds an MBA from Arizona State University. Since joining the Dubuque community in April 2015, Mark became a member of the board of directors for the Dubuque Historical Society and National Mississippi River Museum, Greater Dubuque Development Corporation, Dubuque Community YMCA/YWCA and UnityPoint Health – Dubuque. Mark and his wife, Lisa, reside in Dubuque and they have four children. Kelsey and Meghan are in college and Kelan and Marik are at home. 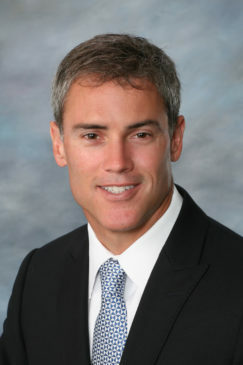 President and CEO, Conlon Construction Co.
Tim Conlon is the President and CEO of Conlon Construction Co. He has 50 years of experience in all aspects of the construction industry. In 2016, Tim was the recipient of the Master Builders of Iowa (MBI) Build Iowa Award, which recognizes an individual’s skill, responsibility, and integrity in performance both in construction and in their community. In 2008, he was voted second of the top ten most influential people in the tri-state area. And in 2001, Tim received the Dubuque Jaycee’s Gil Chavenelle Memorial Award for exceptional leadership, contribution, and service to the Dubuque community. 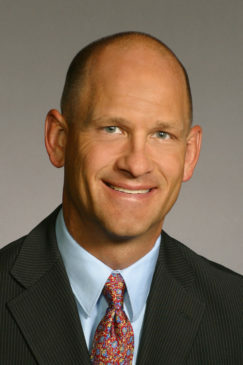 Tim has served on numerous boards and committees over the years and has supported Capital or Annual Fundraising Campaigns for the Mercy Health Foundation, Clarke University, Stonehill Franciscan Services, Dubuque Museum of Art, The National Mississippi River Museum and Aquarium, the Finley Foundation, and the American Heart Association. Chad Chandlee is President and COO of Kendall Hunt Publishing company in Dubuque. He has worked at KH since 1998. He became president in 2005. Also in 2005 he started another education company called Great River Learning and in 2016 started a social media company called Fourge Social. In addition to running these businesses he is committed to helping Dubuque become and continue to be the best place to live, work, and play. He is involved in several nonprofits including the Dream Center, the Community Foundation of Greater Dubuque where he serves as chairman, and many other nonprofits committed to helping kids in the tri-states. Speaking of kids, he and his wife Laura have 4. Alec, Ana, Leah, and Maren. Four kids at four schools and all being actively involved creates a busy household but he and Laura would have it no other way.